The old fashioned way to get your clothes clean & sparkling. 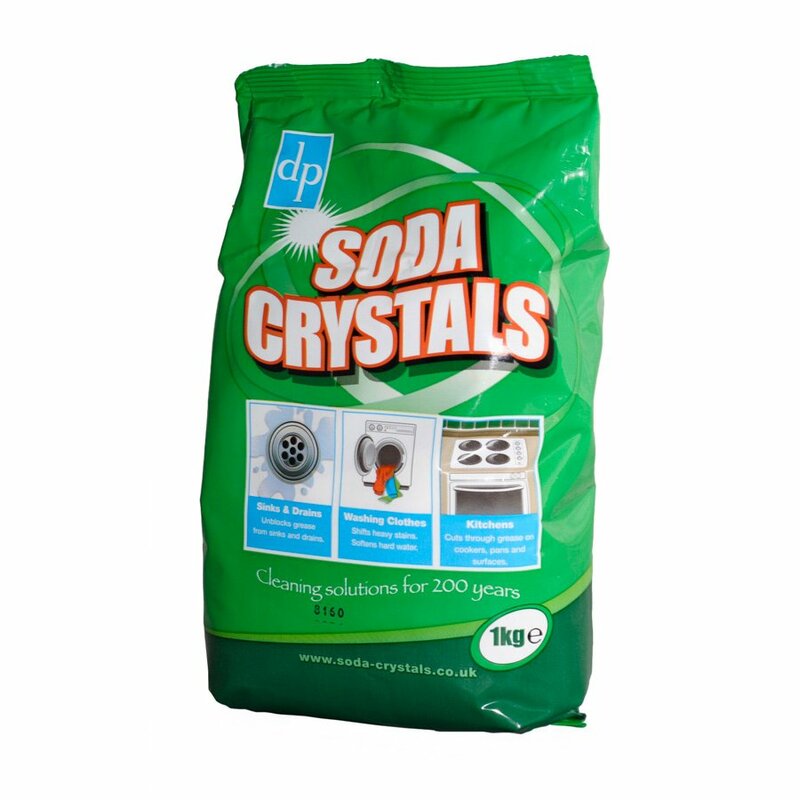 Soda Crystals are the versatile one bag solution for all your cleaning & laundry needs! For use all around the home! Renowned for their ability to cut through tough stains & dirt on grubby clothes. They are also perfectly safe for homes with septic tanks. 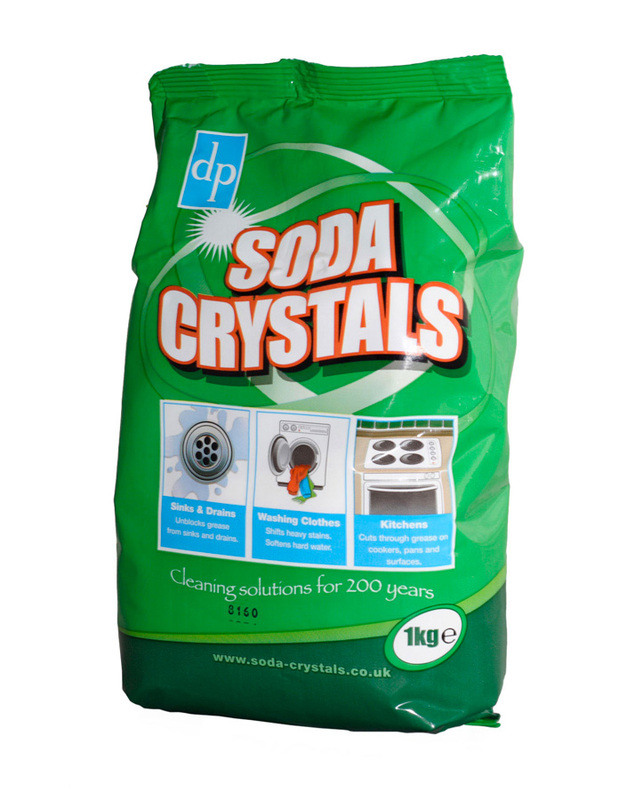 Soda Crystals have been around for generations & before the invention of modern washing powder were one of the most popular laundry products around. There are currently no questions to display about Soda Crystals 1kg Bag.